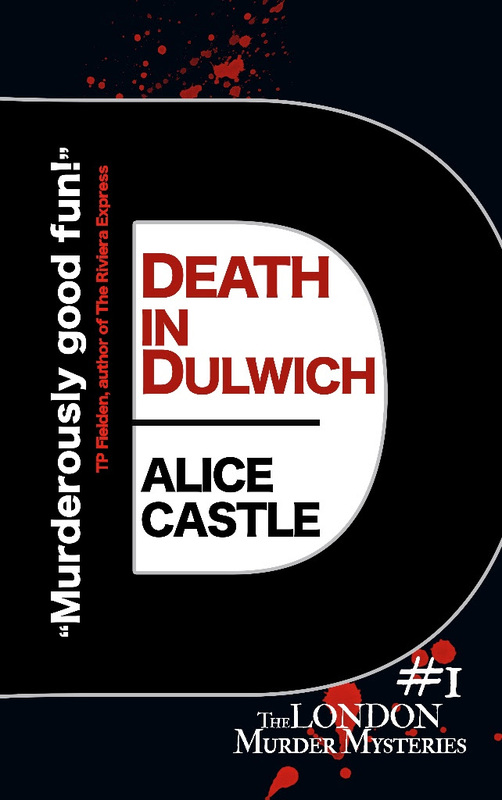 Alice Castle is the local author behind cozy crime bestsellers Death in Dulwich and The Girl in the Gallery. Her books have been compared with the works of Agatha Raisin author MC Beaton and her amateur sleuth heroine, single mum Beth Haldane, has been described as ‘the modern Miss Marple’. She look into the mystery of why so many famous crime writers have lived in Dulwich over the years, and will be talking about the Dulwich way of life that has inspired her own writing.